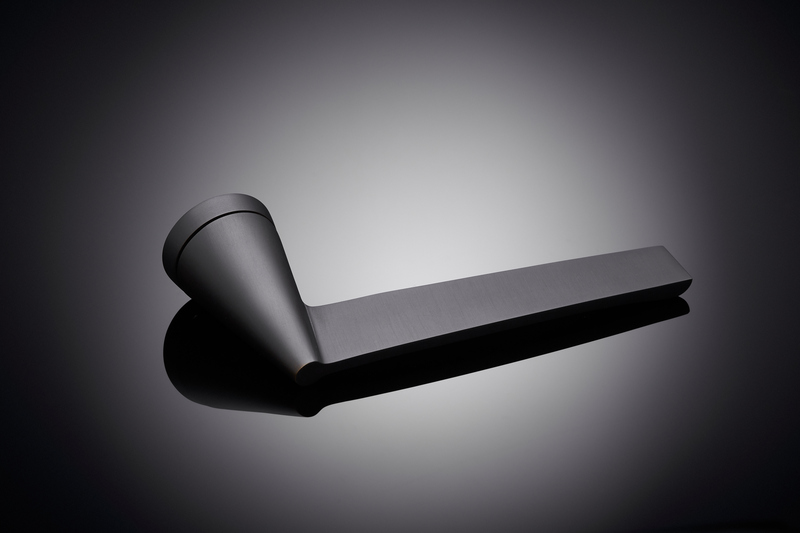 This handle is inspired by one that the consummate Italian designer Giò Ponti originally designed for his Villa Planchart in Caracas, Venezuela. 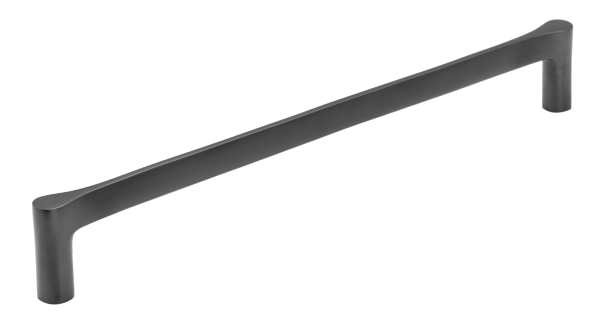 The conical rose around which the handle rotates is, unusually, a continuation of the shaft. 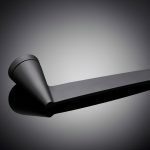 Thicknesses were kept to a minimum and Ponti envisaged this handle as a representation of the forces involved in turning the handle. 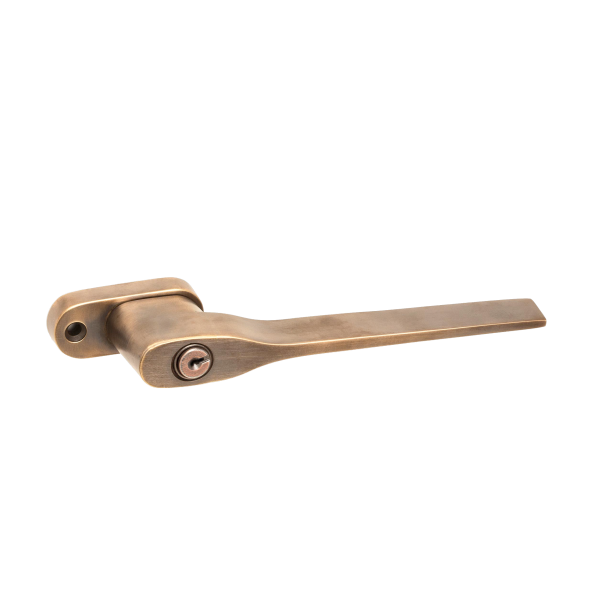 Ponti originally chose satin brass as having a more domestic feel than aluminium, but, like all Izé luxury door hardware, the handle is now available in all the Izé finishes. Finish: Available in all ize finishes.